Reports in Italy suggest that Inter Milan are ready to offer Black Stars midfielder Kwadwo Asamoah a three-year contract with a 2.5 million euros annual salary. The energetic wing-back is likely to leave Serie A giants Juventus after six seasons. 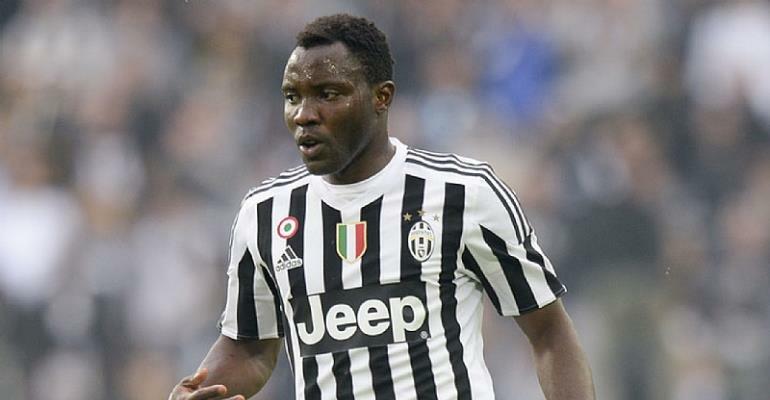 Asamoah has also been targeted by Turkish side Galatasaray and West Ham. Serie A sides as AC Milan, AS Roma, and Napoli has all expressed their interest in signing the 29-year-old player.